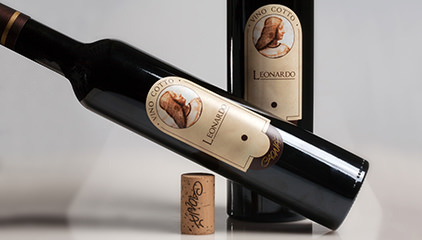 We classify our Vino Cotto Leonardo depending on the age, i.e. young (•), adult (••), old (•••). 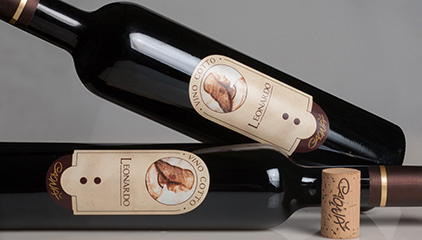 A young wine has aged for around 5 years, an adult wine has aged for around 10 years and the eldest wine has rested for around 15 years. 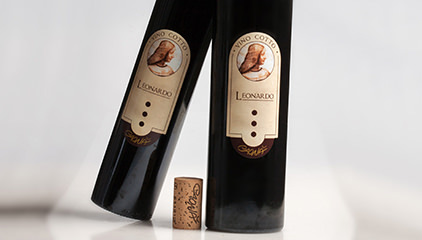 All the types of wines are available for purchase in 500 ml. and 750 ml. bottles.